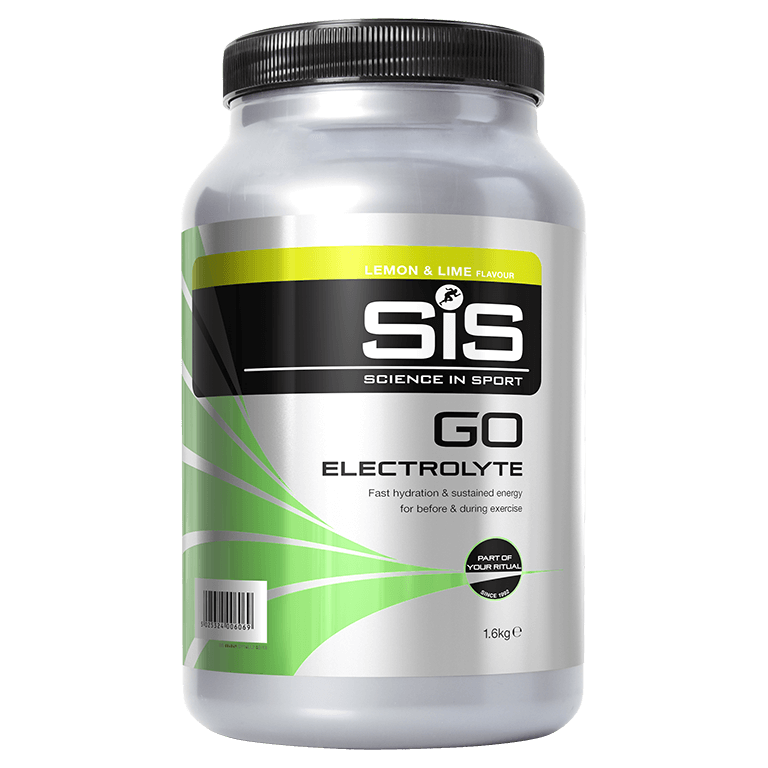 High-energy Lemon & Lime flavoured carbohydrate + electrolyte drink to help fuel and hydrate during training or racing. Excellent for hydration pre, during and post runs! Good flavour and keeps me going when exercising. Great taste a bargain at half price. Me encanta su sabor y me sienta muy bien. Easy to digest. Is solving very well, and very fast. Great taste & very refreshing. 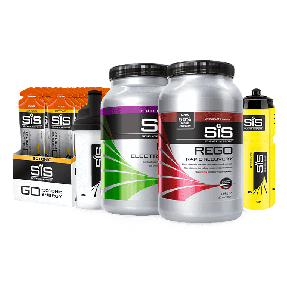 Best electrolyte drink i have tasted.